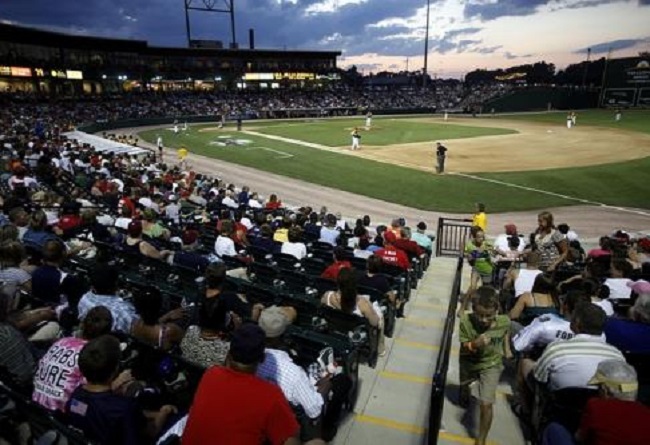 The Atlantic League of Professional Baseball (ALPB), the most innovative league in baseball, today announced that its regular season attendance has surpassed two million fans for the fourth consecutive season and the eighth time in 11 years. As a result, cumulative attendance passed 34 million since League play began in 1998. Through 500 games, the Long Island Ducks of the Liberty Division have the highest attendance figures at 348,401 fans with an average attendance of 5,279 per game. The Club has hosted 11 sellouts this season and has already passed last year’s total of 344,543 fans.